Introducing my debut DIY craft book, Piñata Party! If you’re looking to be the life of the party, I may just have the answer with my colourful craft book of 30 DIY piñata projects to make, then break! 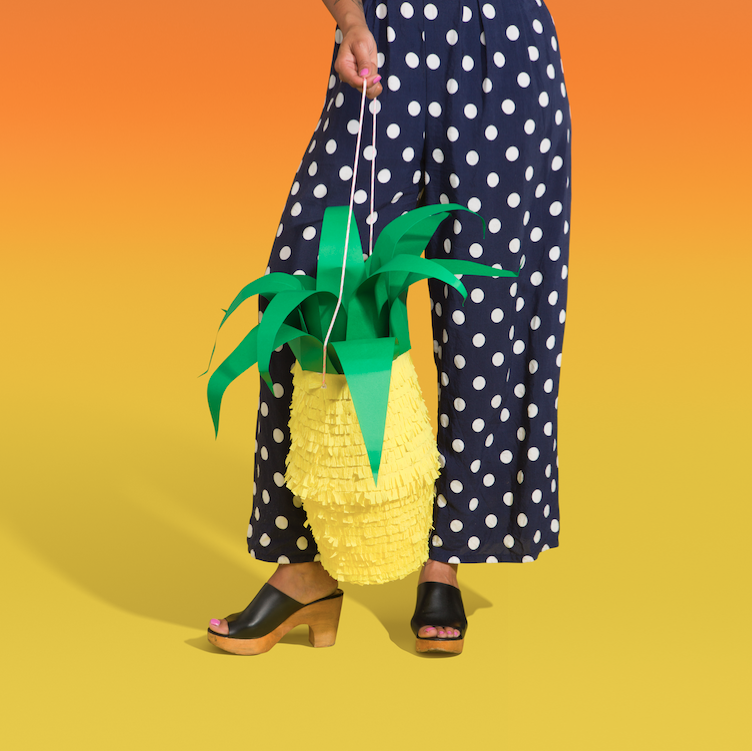 From rainbows to roller skates, pencils to pineapples, there's a piñata project for everyone from newbie makers to seasoned crafters alike. 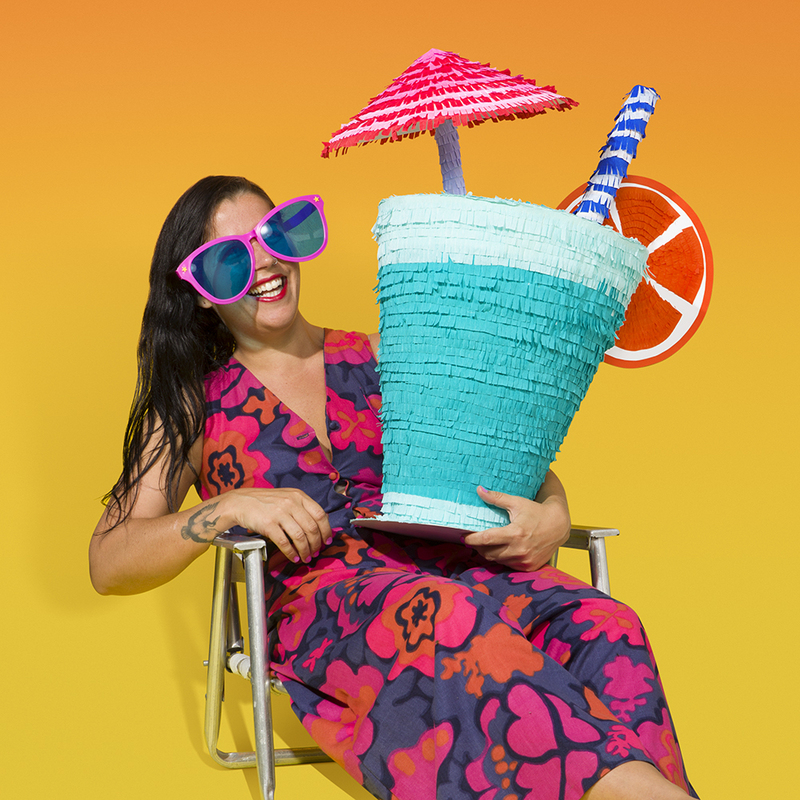 Alongside these smashable creations, the book also features a variety of piñata - inspired projects, including fringed photobooth walls, cocktail decorations, table centrepieces, and even wearable party accessories. Published by Hardie Grant Books and available in Australia, the UK and the USA, Piñata Party is a must have for your next celebration! If you are a retailer who would like to stock my book please contact me at hello@kitiyapalaskas.com.